Forget what you’ve read online or in the papers. The Congressional Super-Committee hasn’t failed. It hasn’t succeeded either. The real story is that it is just business as usual in Washington. The politicians are still spending more and more and aren’t interested in cutting down the size of government. This Super Committee nonsense is just a gimmick to make Americans think Congress is actually trying to rein in spending. But nothing could be further from the truth. So, We the People need to continue to hold the politicians’ feet to the fire. Please make an urgent online contribution of $25, $50, $100, $500 or whatever you can afford to Tea Party Patriots right away. We need to keep fighting this urge in Washington to keep expanding the size and scope of government. Especially right now! And please contact each member of the Super Committee. Tell them to get serious about cutting government! As you read this, members of this Super Committee are still trying to cut a “bipartisan” deal that will allow the politicians to keep spending. They are using budget gimmicks like pretending they are cutting spending when they are actually raising it. And they are even seriously contemplating not cutting any spending at all and ignoring the “required” cuts that both Obama and the Republicans agreed to last summer! We the People demand REAL cuts and no tax hikes. And we demand them NOW! This Super Committee is a complete disaster. The politicians can’t even agree to cut a tiny fraction of the growth in government spending. 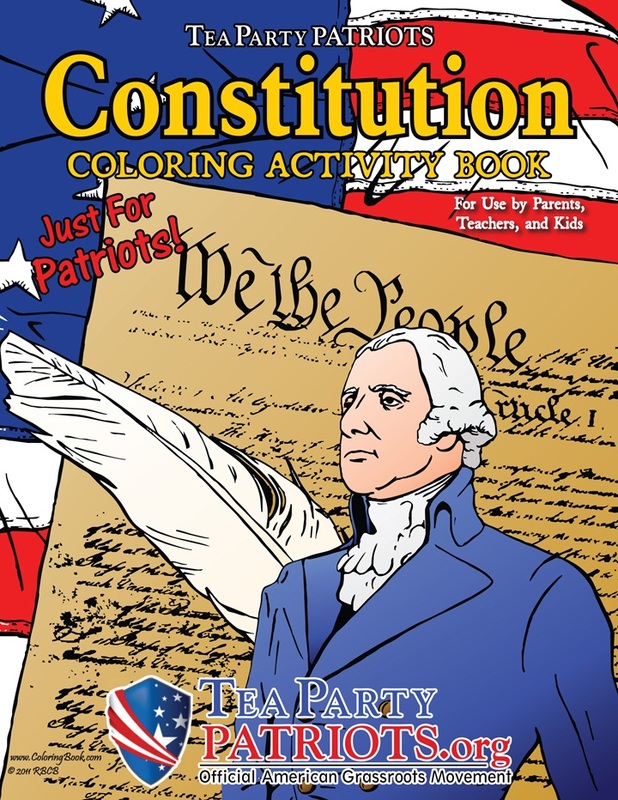 So members of the Tea Party movement must make our voices heard. Can we count on you to make an emergency online donation to TPP of $25, $50, $100, $500 or whatever you can afford? Our nation is at a crossroads. If we don’t cut spending now, our economy may be doomed. Each dollar that the federal government takes out the economy and wastes on bureaucracy costs us dearly. It kills jobs and undermines economic growth. That’s why this terrible economic depression keeps going. America will never recover if the federal government keeps spending. 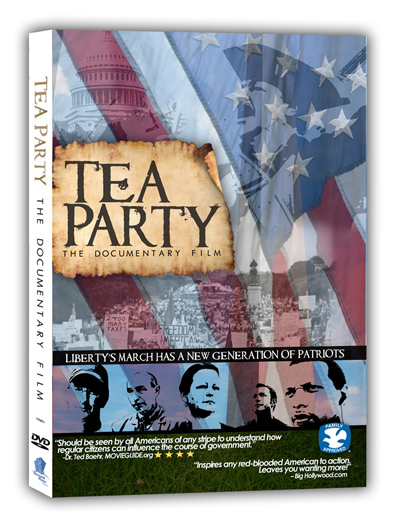 Please make an urgent contribution to Tea Party Patriots right away. And tell the members of the Super Committee to make REAL and DEEP cuts without raising taxes!